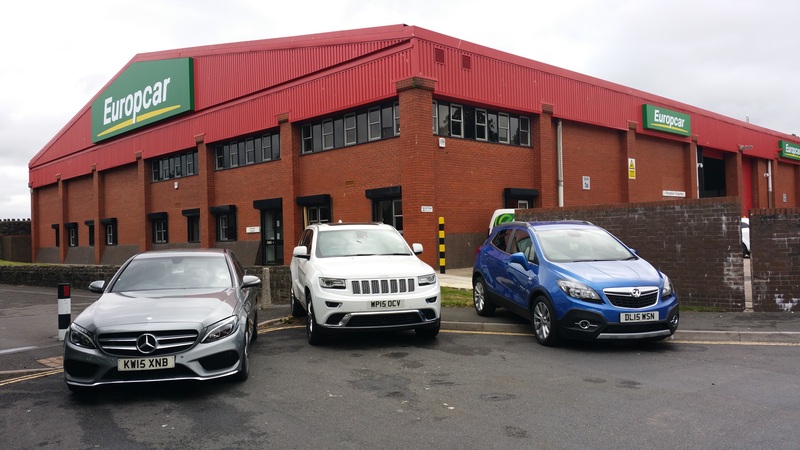 Europcar, the leader in car hire services in Europe, continues to develop its network, with the launch of a new branch in the South of Bristol just five minutes’ walk from Bristol Temple Meads train station. The new central location gives business and leisure traveller’s access to flexible car and van hire, including the Prestige from Europcar range. Bristol is conveniently located for access to popular tourist attractions in Wales and the South West. The City is also an important business hub, with new enterprises opening up all the time, so the location offers a vital service for the south of the city. The new Europcar Bristol South branch provides an ideal location for travellers to get on the road quickly and cost-effectively, open from 8am to 6pm, Monday to Friday and 8am to 1pm on Saturdays. 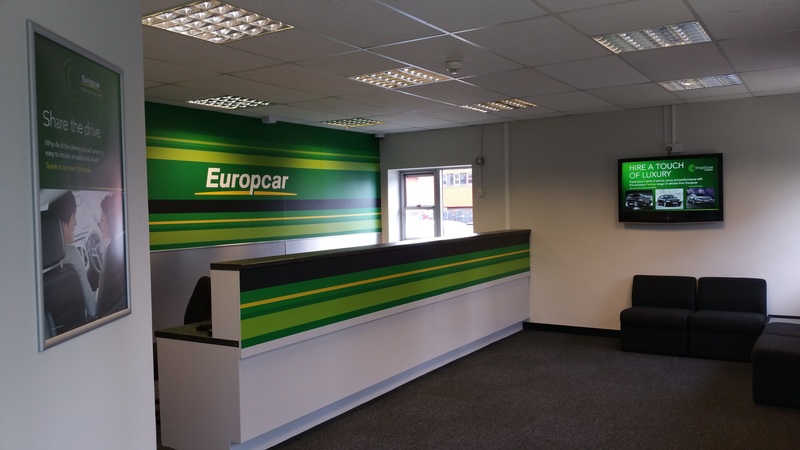 The opening of the branch will initially create roles in customer service, fleet management and driver representatives, and will be the 6th Europcar rental location in Bristol. “Bristol is a thriving business centre, as well as a great starting point for holidaymakers heading to Wales and the South West”, said Ken McCall, Managing Director, Europcar UK Group. “It therefore made sense for us to expand our branch network to include a location in the South of Bristol”.